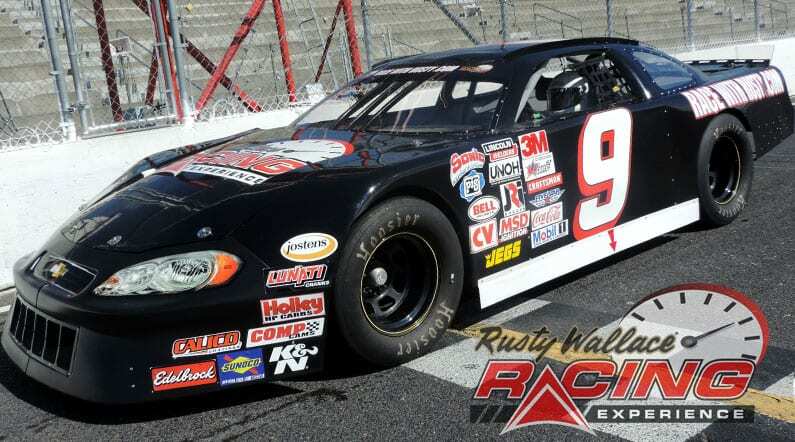 Come join us on track at Seekonk Speedway because it’s your turn to experience the thrill of the Rusty Wallace Racing Experience!! Choose your Seekonk Speedway Driving Experience or Ride Along Experience to begin booking. If you’re giving as a gift or are unsure about a date, you can purchase a gift voucher and you or the recipient will have 90 days to return to the website or call 855-227-8789 and book a date. The track is 1/3 mile at the outside rim and 1320 feet at the inside line. It is banked at 7 feet on four separate and distinct turns. The straights are 420 feet in length.At 72 feet, the track is wide enough to allow 3 and 4 abreast racing. It is the widest track in New England. 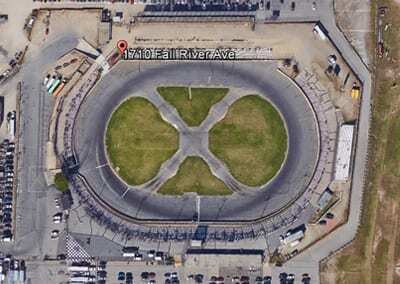 Centrally located on Route 6 just of 195, exits 1 or 2, the Speedway is situated between Providence and Fall River. It has easy access to all major highways, with many hotels, restaurants, and shopping centers nearby. We send out email promotions for individual tracks as well as nationwide. If you would to be included for future promotions, please enter your email below. You will receive any email promotions for Seekonk Speedway as well as Nationwide promotions. You can opt out at anytime. If you would like to receive specific promotions for any other track, please visit that track’s page and submit your email for that track.